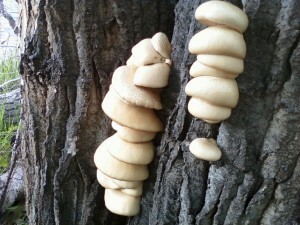 Wow, it is dry out there! 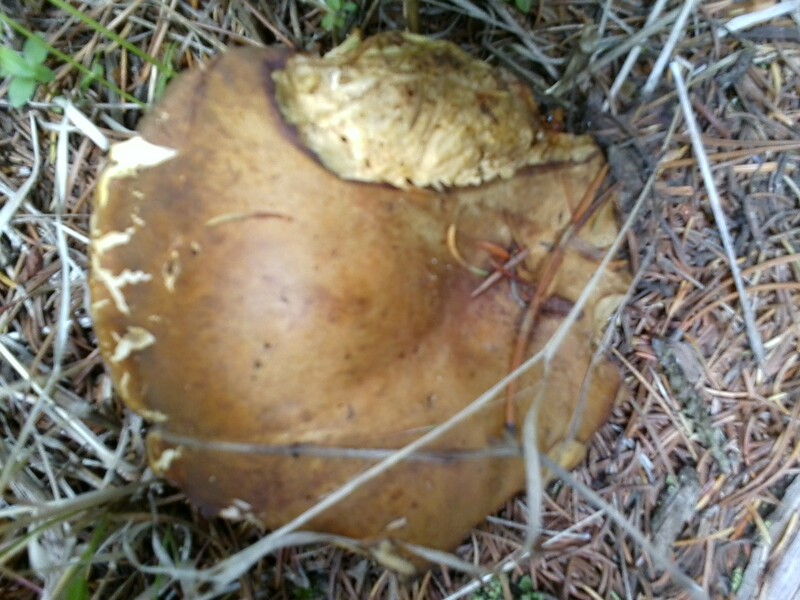 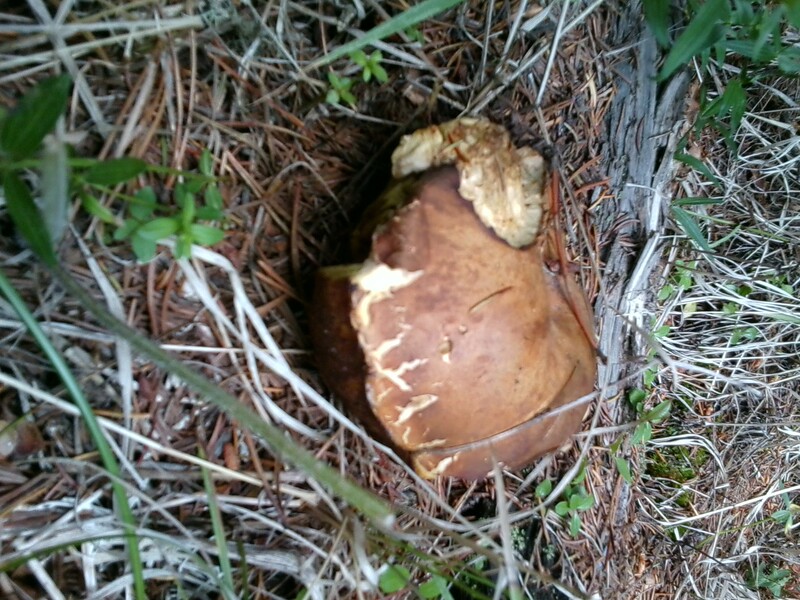 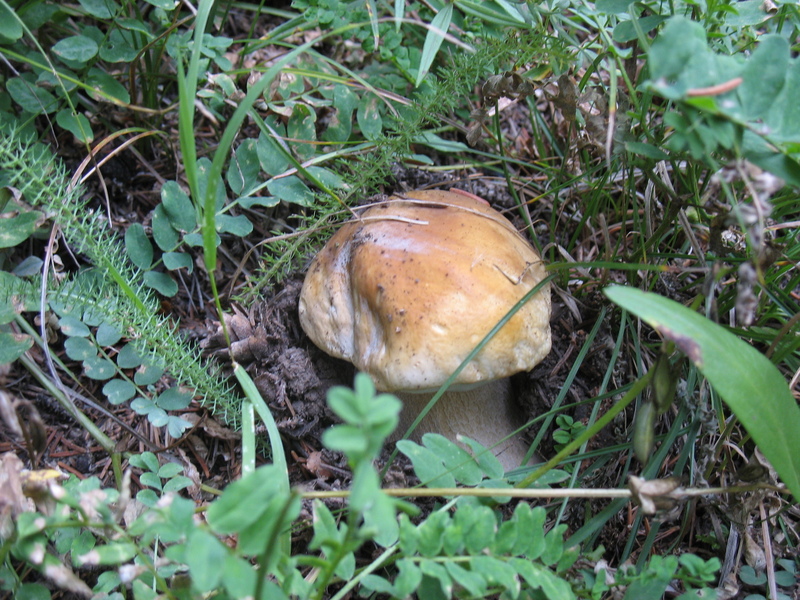 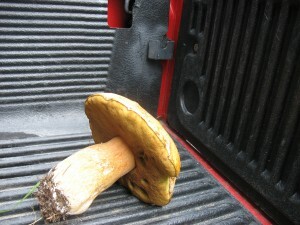 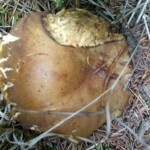 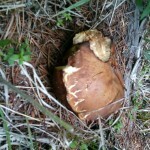 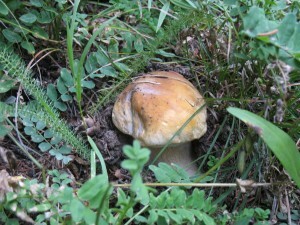 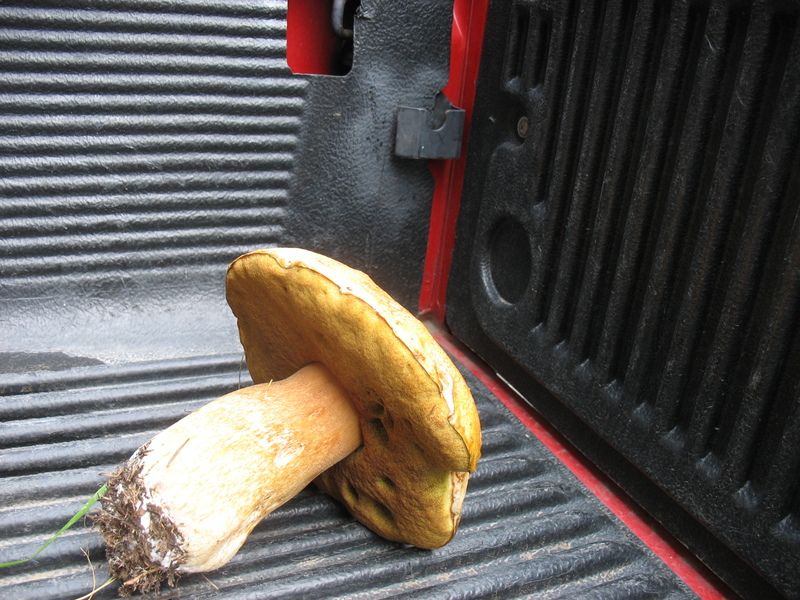 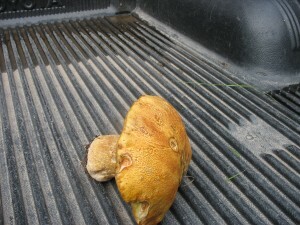 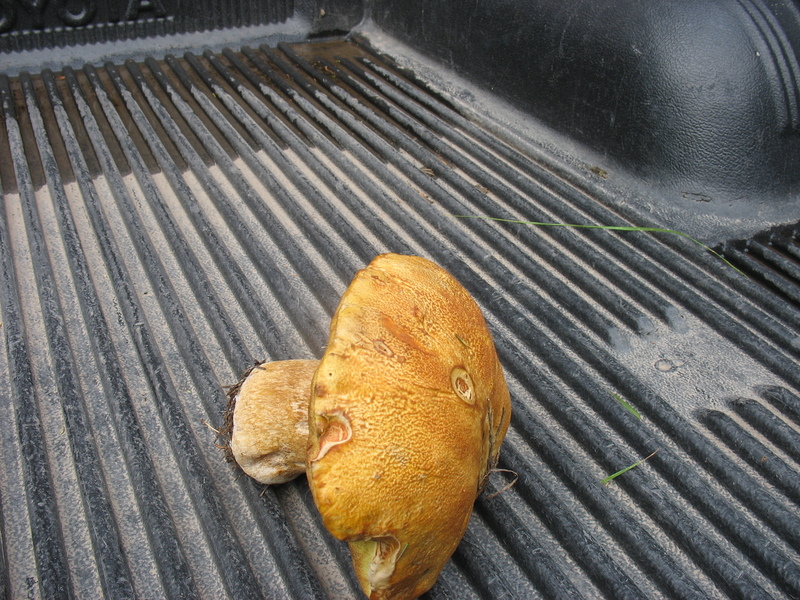 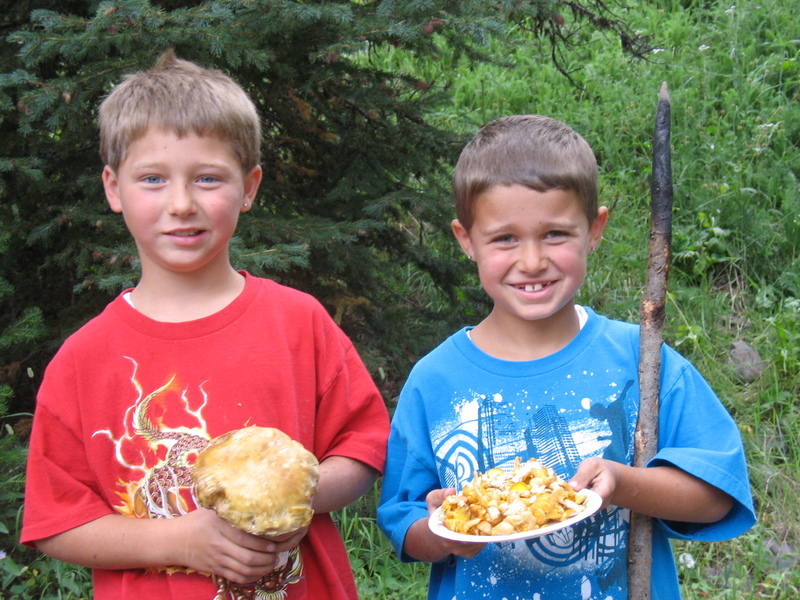 And the critters seem to be Hungry…might be a slim year for fall mushrooms. 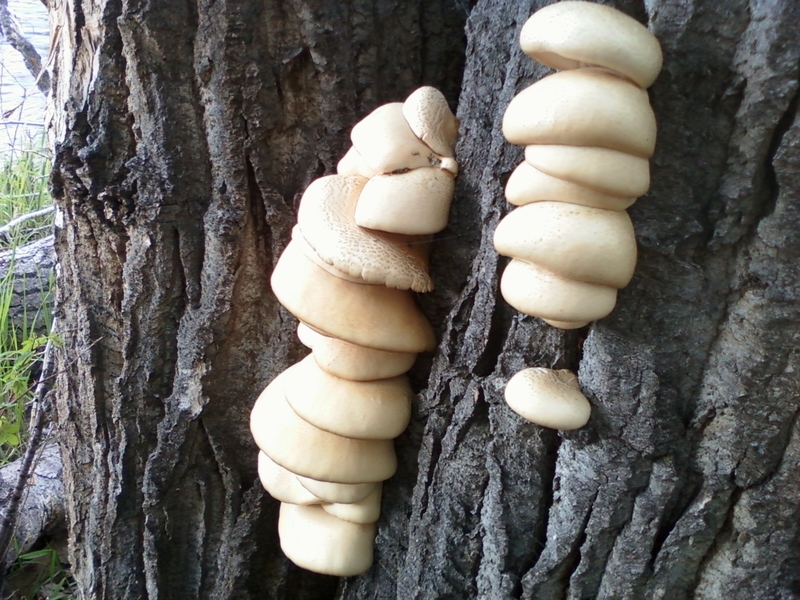 More Rain Please!